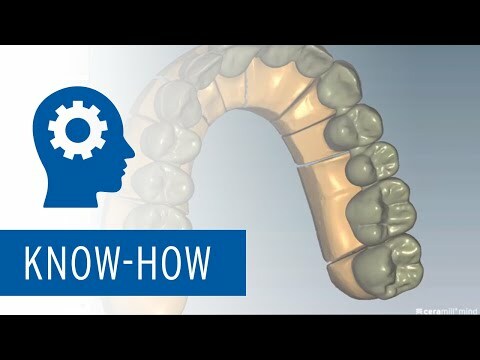 We asked Knut Miller, one of the first users of the Ceramill M-Gin module, about his secret of how he gives his Ceramill REAX bridges the finishing touches after the milling process. Following the fully anatomic libraries, there is now also a cutback library from Knut Miller available for Ceramill Mindforms users. We asked Knut about the idea and the background of the extension.